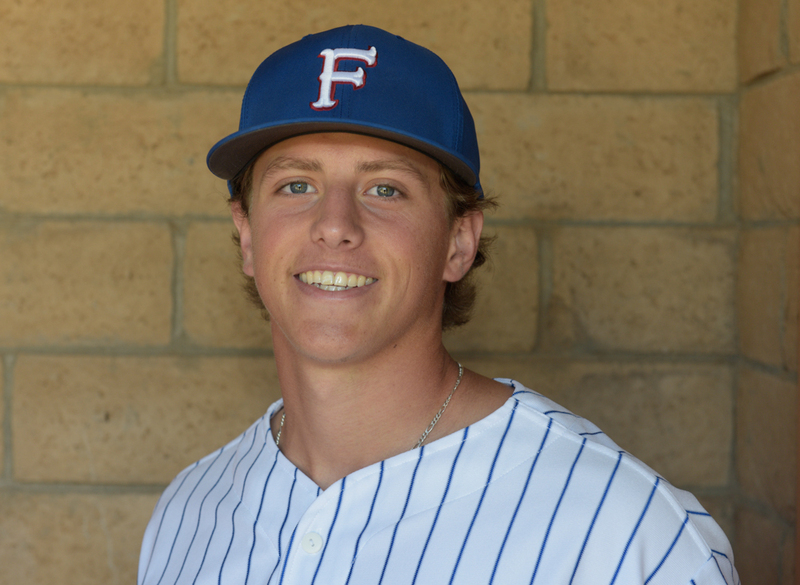 The Foresters endured a two-game losing streak at the end of their regular season, when Allen was limited to one plate appearance while nursing a sore shoulder. His return to the starting lineup revitalized the offense in the first two games of the 84th National Baseball Congress World Series at Wichita, Kansas. He led off Santa Barbara’s opening game with a double and proceeded to score three runs on three hits in an 18-5 rout of Lonestar (Texas). The Arkansas native had another three hits and three runs in a record-setting 20-12 slugfest against Dodge City, Kansas. Santa Barbara, attempting to become the first team to win seven NBC championships, would need three wins in three days beginning with the quarterfinals on Thursday, August 9.